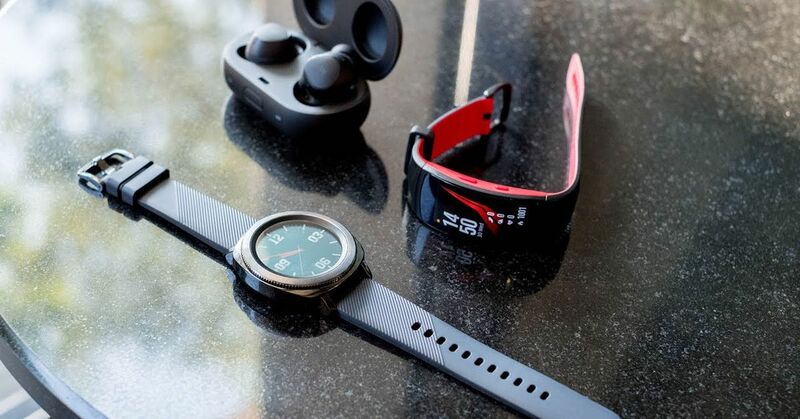 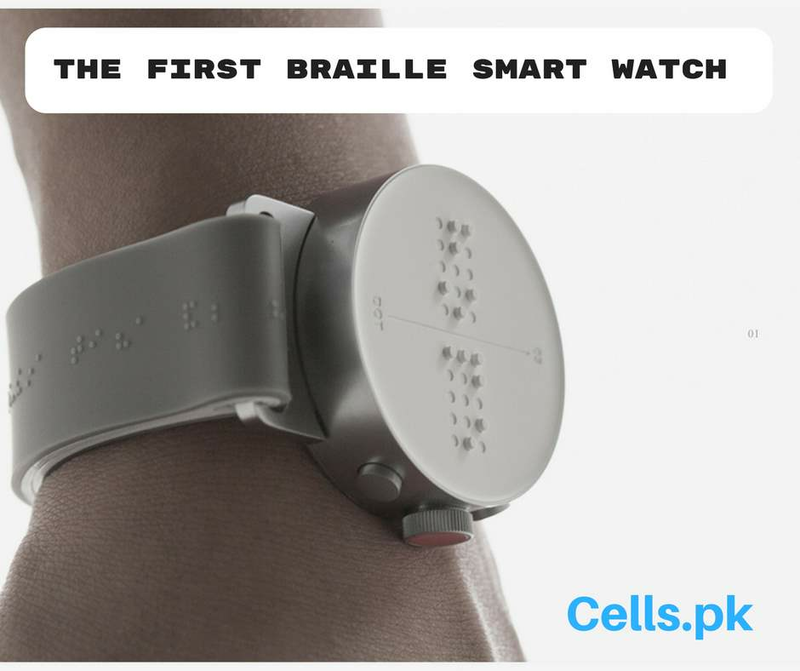 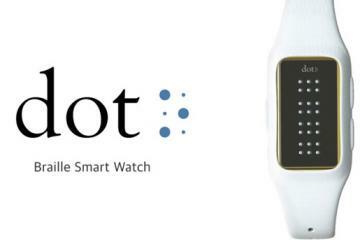 Thought to a group of people no matter the resolution “XYZ” of the screen, the creators of the Dot changed the traditional viewfinder four braille cells capable of creating messages for the visually-impaired user be able to “see” what you get on the smartwatch clock. 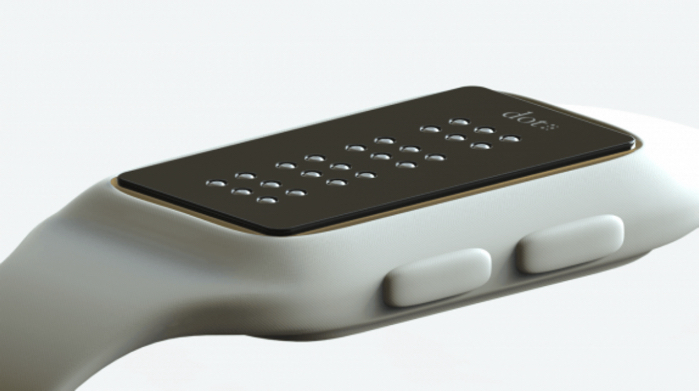 This new technology promises to be a groundbreaking and important aid for the visually impaired, leading to them a gadget, even here, it is not always practical and functional. 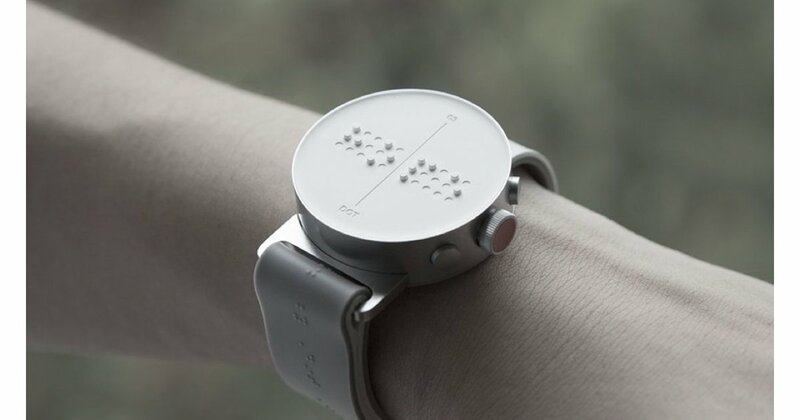 Normally, the only way to people who are blind can interact with the smartphone is through vocal feedback, an effective method but that, in addition to removing a little privacy to the user, may not be the most appropriate for times or places that require silence. 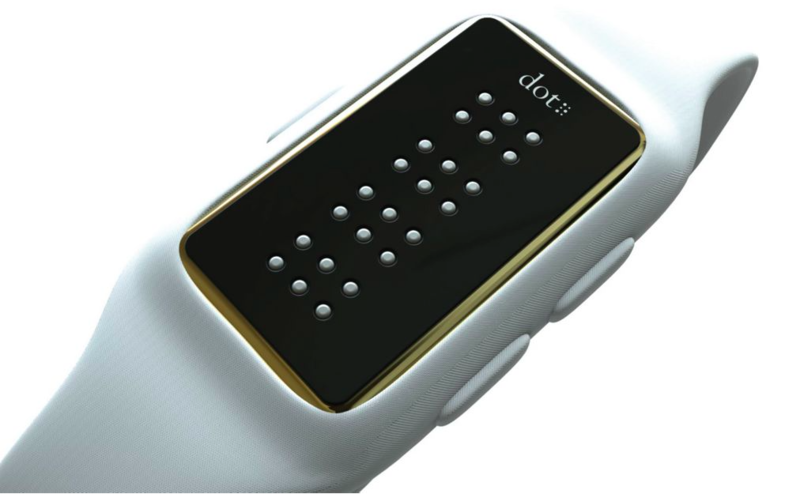 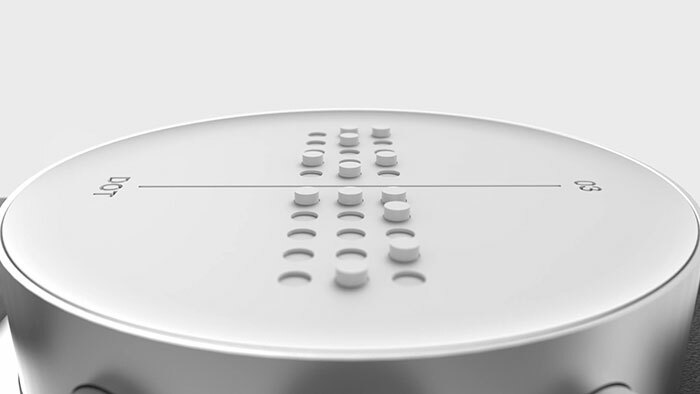 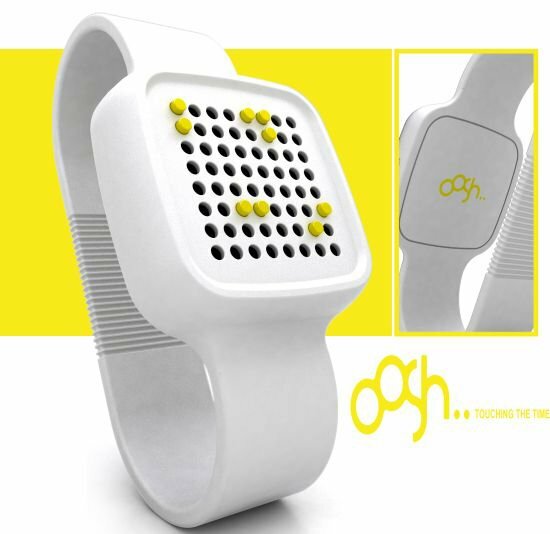 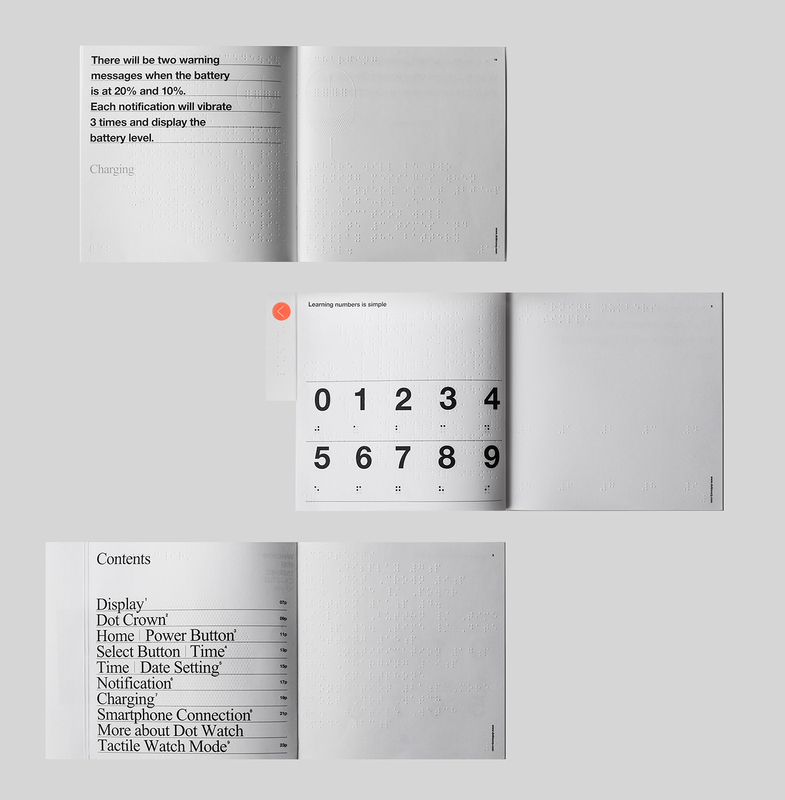 The Dot runs through four braille cells–who run 24 points – creating messages that the user can feel with the fingers. 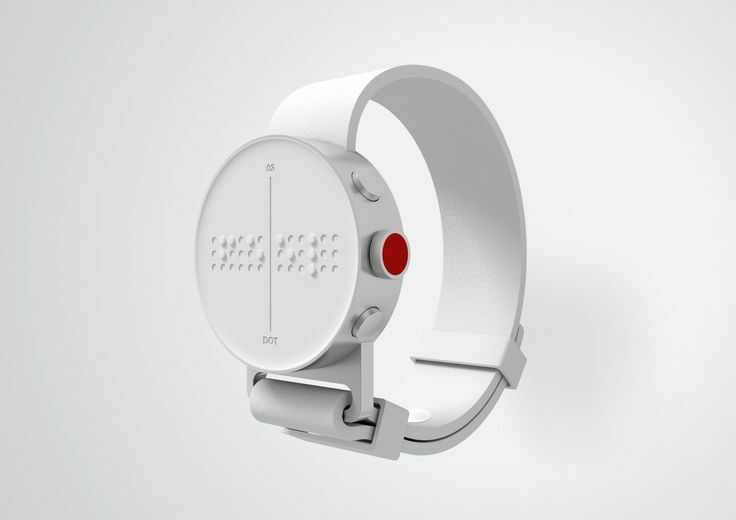 Being a watch, allows only four symbols at a time, but any message can be submitted to the most appropriate speed to the user. 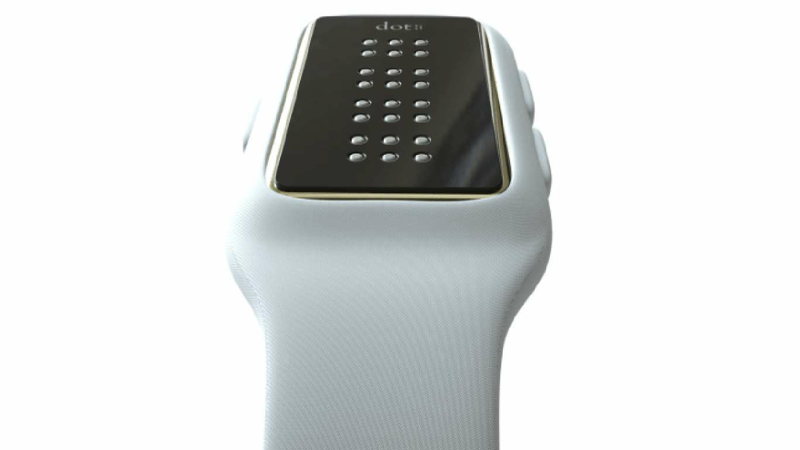 This allows smartwatch clock still answer a few messages through the buttons on the smart device, with some ready-made texts. 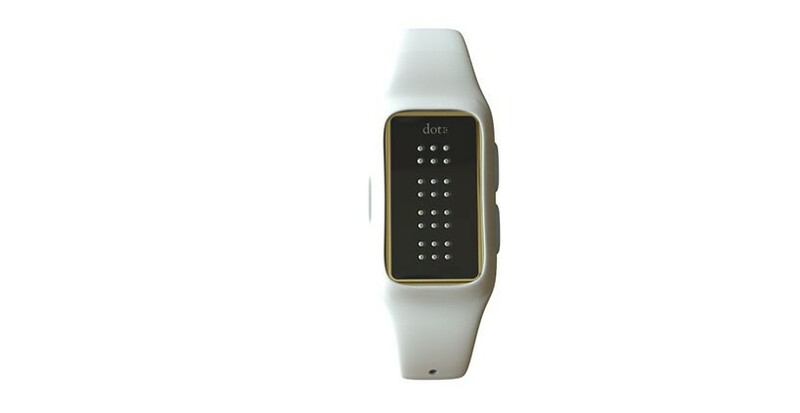 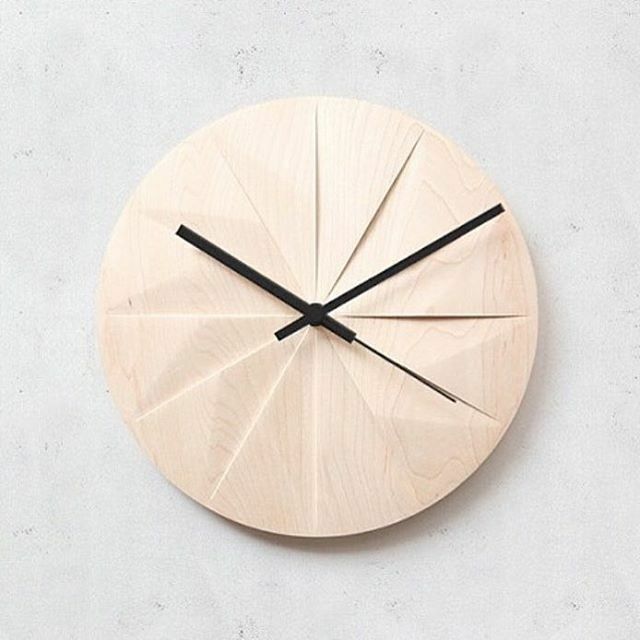 Because it’s a smartwatch clock, relies on the normal functions of a watch. 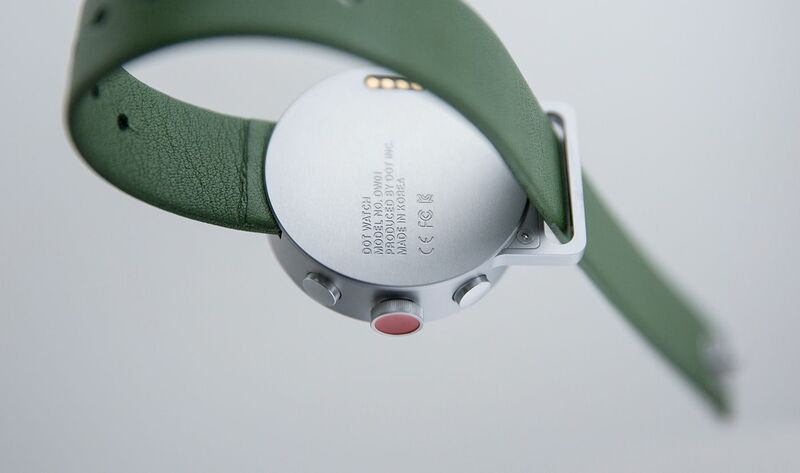 In addition to hours, can receive notifications of any service, including indications for navigation. 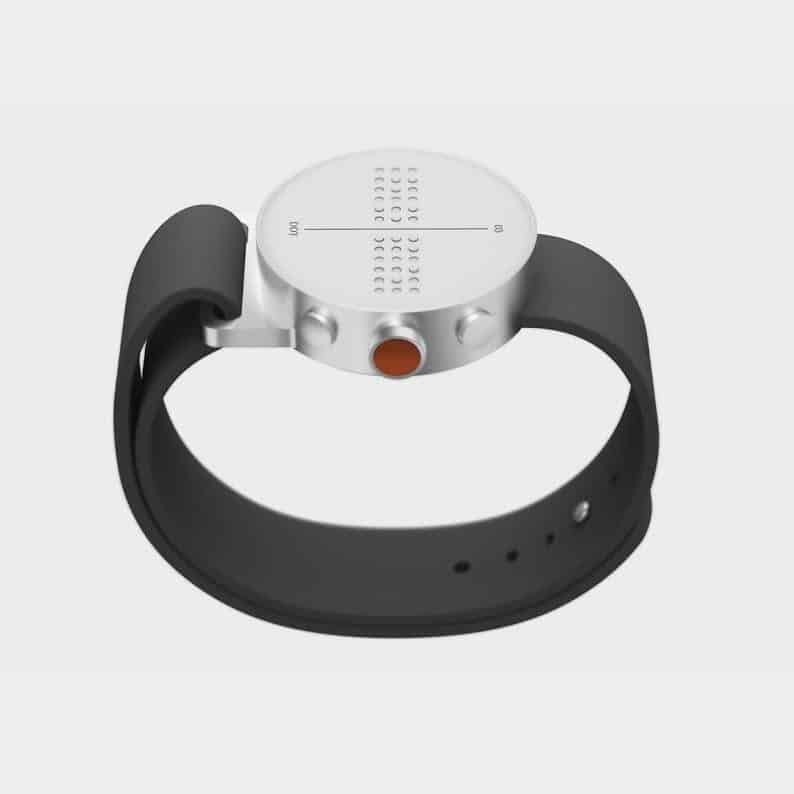 It took three years for the clock were ready but, from next year, begin to be sent to around 140,000 this crowdfunding project investors — the process of collection of money through donations.